Branson Enterprises, Your Wind Damage Repair Experts! Living on the Gulf coast, we are no strangers to wind damage. A wind driven rain storm or a Hurricane can befall us at any given time. It is good to know that Branson is equipped to be there for you to remove fallen trees from your home, dry in your roof and secure your home until permanent repairs can be made. 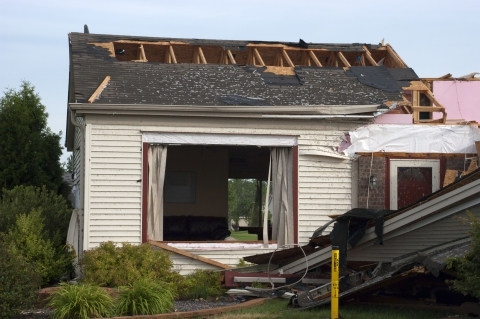 As a preferred contractor with most insurance companies; we can work directly with insurance to ensure we turn your tragic wind damage into a more bearable remediation experience.